With 90 million Americans struggling with at least one kind of sleep disorder, it’s no wonder that public interest in sleep hygiene has spiked in recent years. With so many people seeking a greater understanding of the ripple effects sleep has on their overall well-being, the consumer health tech field took note, and a barrage of new products has flooded the market. 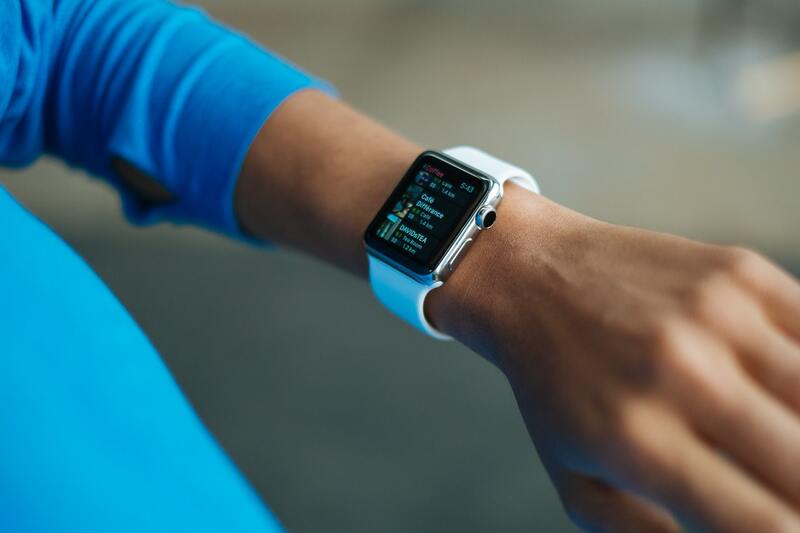 Whether you’re a concerned sleep apnea patient, a mildly curious sleep hacker, or fall somewhere in the middle, it used to be that the most you could do was either stay overnight in a sleep lab or monitor your data via fitness trackers. But now, there’s sleep tuning. Sleep labs can be highly informative, and many consider them to be the gold standard when it comes to collecting information. Sleep tuning gathers much of the same data as an overnight sleep lab test does, but allows you to sleep in the comfort of your own bed and take multiple assessments over the course of several nights instead of betting everything on a single night’s evaluation. And sleep tuning isn’t a one-and-done endeavor, either. Think of it this way: you have a prized car or guitar that you really love. It was made by experts and at the moment you took ownership, it was in perfect condition. But with the passage of time and regular use, it needs to be tuned so it can still perform at its best. And you probably won’t tune it the same way every time. Rather, you’ll notice nuances and differences that weren’t there before, and adjust accordingly on a case-by-case basis as time passes. There’s no one-size-fits-all with sleep tuning. You make small adjustments, then give them a spin to see if things feel better. And a big component of the success of sleep tuning is the equipment you’re working with. How does sleep tuning work? The Beddr SleepTuner is the size of a postage stamp and weighs just a few ounces. Many users often forget they are wearing the Tuner until they wake up the next morning. That said, there’s a whole lot of power within this micro-compact product. 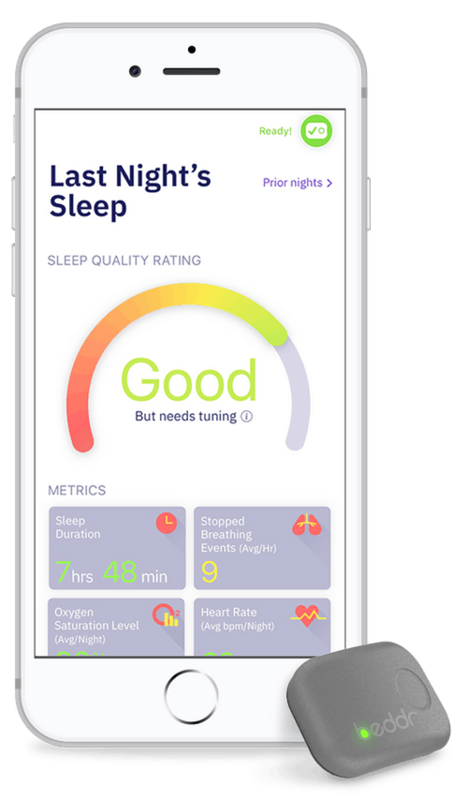 Sleep tuning answers questions that other consumer tech products like the Apple Watch or Fitbit cannot address. It’s already asking a lot of these products—many of which are designed for fitness and step-counting—to capture accurate sleep data in meaningful ways. In other words, sleep tuning answers real questions to help you sleep better. Let’s look at some common ones. Do you have problems breathing while you sleep? Sleep tuning will be able to infer, with clinical-grade accuracy, the various times throughout the night that you may be struggling to breathe, and take note of any stopped breathing events. Based on the frequency and length of any breathing-related incidents, it will then recommend ways for you to improve your breathing. 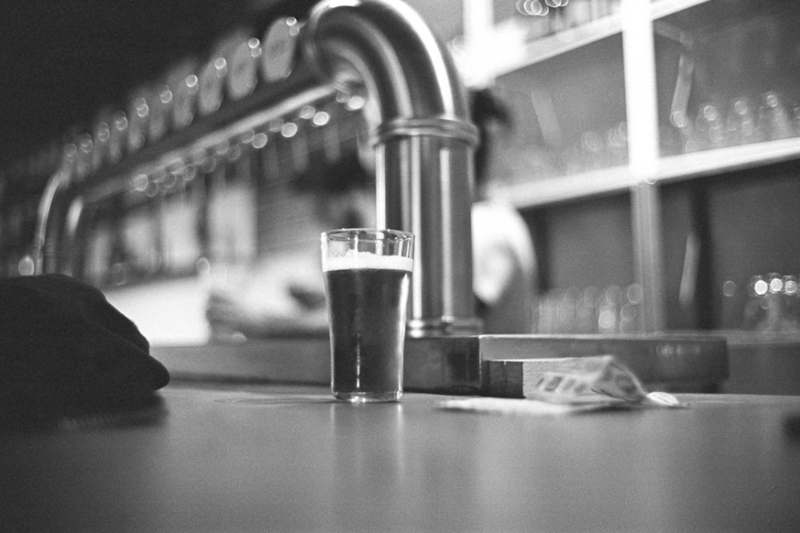 How does alcohol, caffeine or medication impact your breathing, or your overall sleep quality? Part of tuning is making small, incremental changes based on the data at hand. Perhaps you’re curious as to whether that last glass of wine the night before or afternoon latte did more harm than good. Tuning doesn’t make judgements. Rather, it gives recommendations based on real science and vetted research. How does sleep position impact your breathing and sleep quality? Most people think they know their preferred sleeping position. To ensure consistent, healthy breathing, finding the optimal position for you is easy when you’re tuning your sleep. And with the Beddr SleepTuner, you’ll be able to track not only what positions you sleep in throughout the night, but also for how long, and how they may be impacting your sleep quality. Are there trends or data that suggest an underlying health issue? One of the most helpful things about sleep tuning is that you can see data parsed out over a longer period of time. How long? Well, as long as you need it to be. When sleep tuning, you can make adjustments to your sleep position, sleep hygiene, diet, and exercise, and then measure the impact that these changes have on your overall sleep quality. This information can help you improve your breathing, increase sleep duration and reduce snoring. You may be wondering, can these above questions be answered in a sleep lab? Yes, for the most part. But the experience of staying overnight in a sleep lab is a whole different ball game. What’s it really like to stay overnight in a sleep lab? First of all, if you are able to secure an appointment (waiting lists are typically 3-5 months long for a single night’s stay) you’ll come away with a wealth of information about your sleep. Patients in a sleep lab typically wear special equipment that captures as many as 27 different physiological data points. For example, you have sensors on your legs, a pulse oximetry on the tip of your finder, and a microphone taped to your neck to listen for snoring. Within the mass of wires and sensors, everything from your brain activity to blood oxygen level to the movements of each arm and leg is meticulously tracked. Gaining access to this test, however, is often an exercise in perseverance. The extensive waiting period can sometimes be an obstacle, as is navigating the maze of doctors, referrals, and insurance required to secure a spot in the lab. If you are ultimately approved by your insurance company to participate, they will only pay for a single one-night test. With life changes come sleep changes. We age. Our weight fluctuates. Sometimes we exercise and sometimes we don’t. Each of these changes and choices can have an impact on our breathing and sleep quality. Tuning recognizes that sometimes, you need a little adjustment. It’s a simple action that gives you information about the impact of the choices you make everyday. Sleep tuning can reveal powerful insights into the impact your choices have on your sleep and empower you to make informed, healthful choices. It also helps you understand what the impact of these changes are on your sleep quality and overall health, and empowers you to take the next steps that are right for you.